Part 1: Split Jerks – 5,5,4,4,3 Build to Hvy 3. Rest 2 minutes. Part 1: 3 rounds of 10 Seated DB Press, 10 BB Good Ams, 10 T2Rack. 90 seconds rest. 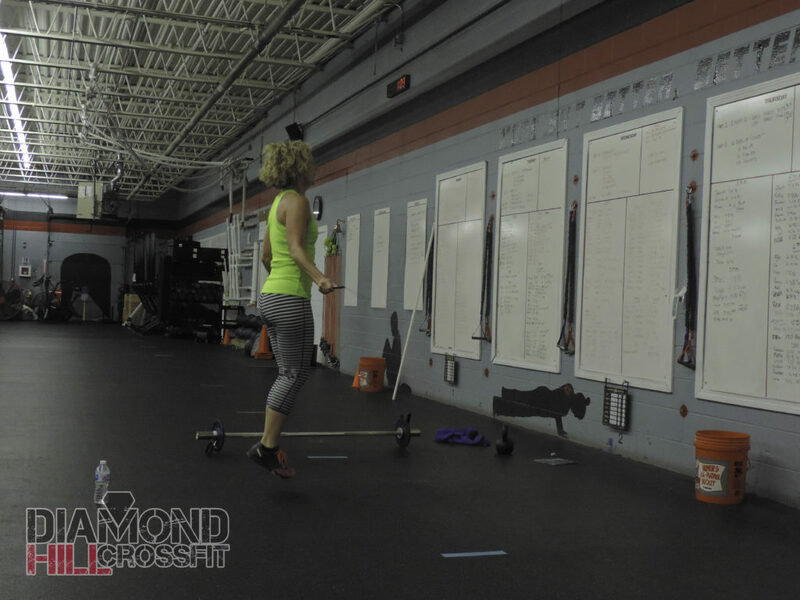 Part 2: WOD: 5 RFT of 50 SU, 15 KB DL, 15 KB Box Overs.